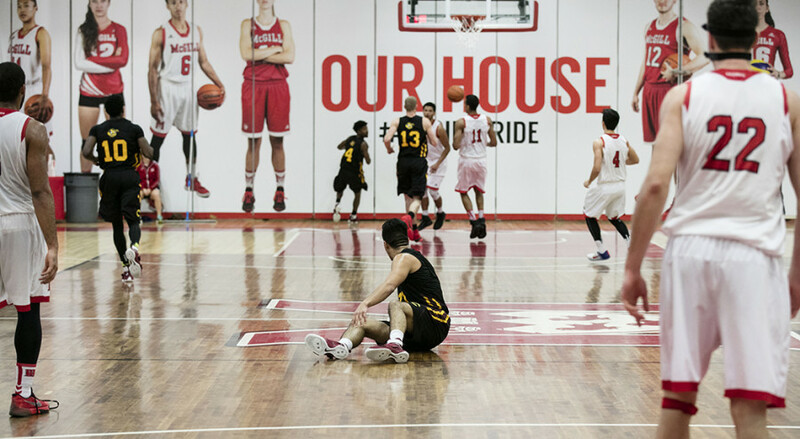 Rastko Popovic’s team never managed to grab the lead in their 95-56 loss to the McGill Redmen, at Love Competition Hall. It was all McGill from the very beginning of the game, outscoring Concordia 31-7 in the first quarter. McGill’s guards Dele Ogundokun, Jenning Leung, Kendrick Jlin and centre Noah Daoust combined for seven three-point field goals—and that was only in the first ten minutes of the game. McGill continued their dominance in the second quarter at 53-18 going into half-time. 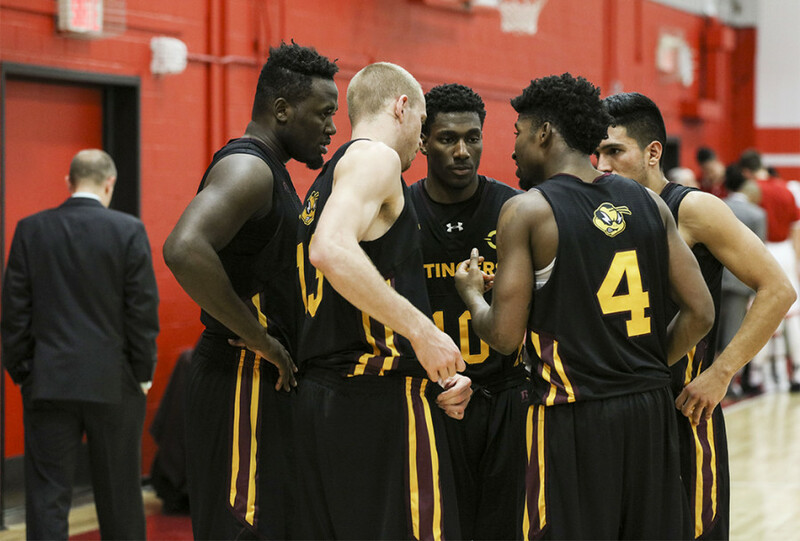 The overwhelming feeling in the Stingers locker room was one of frustration, according to Concordia point-guard Ricardo Monge. 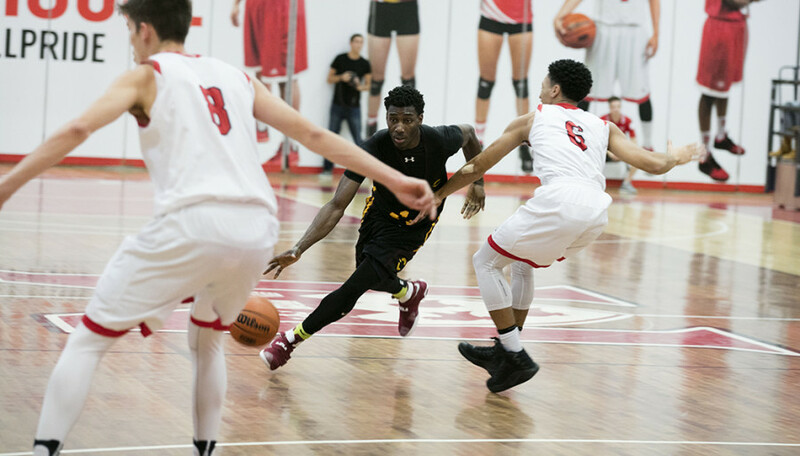 Concordia’s inability to control their rivals speed and accuracy helped McGill increase their lead for the rest of the game, keeping Concordia at a 30-point margin in the third (74-33) and fourth quarters (95-56). “In their gym, they’re confident,” said Popovic. 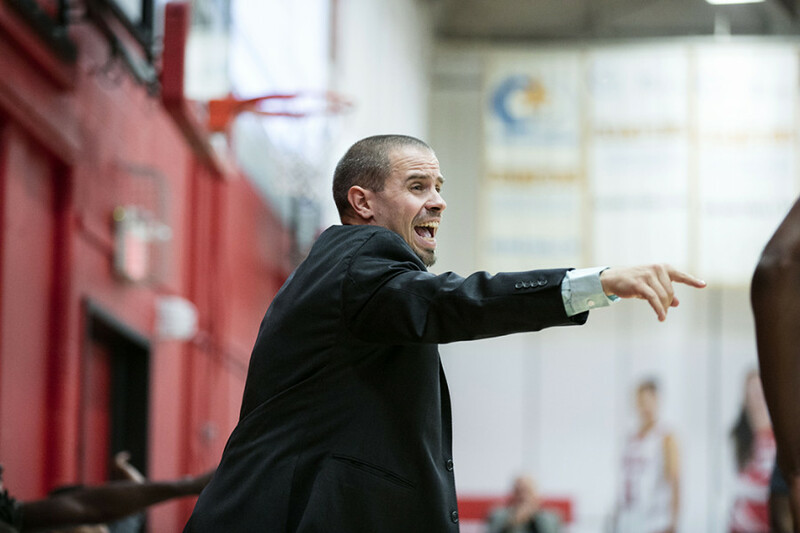 Forward and guard Ken Beaulieu and forward Olivier Simon scored the most points for Concordia, with ten and nine points respectively. Despite the loss, the head coach was pleased with some of his younger players. “I thought some of our young guys off the bench played hard and competed hard,” he said. 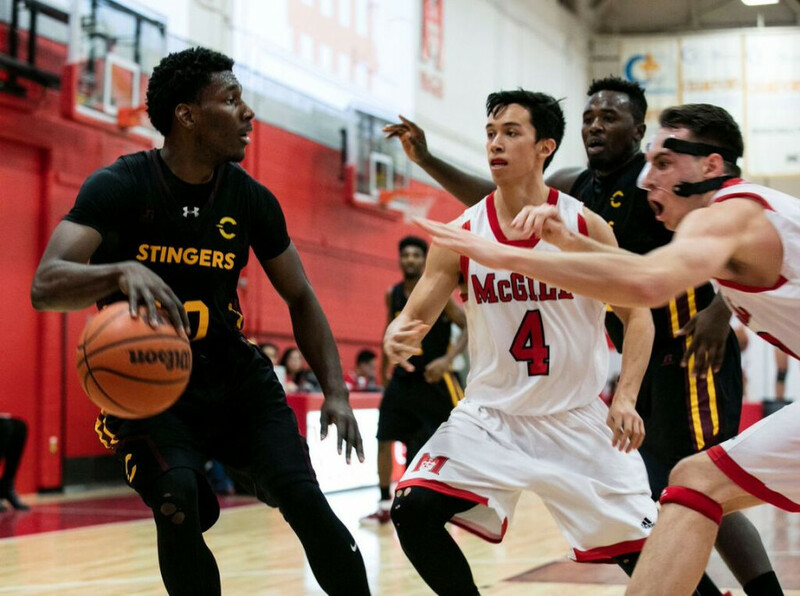 The Stingers will take on UQAM on Dec 2 at 8 pm.